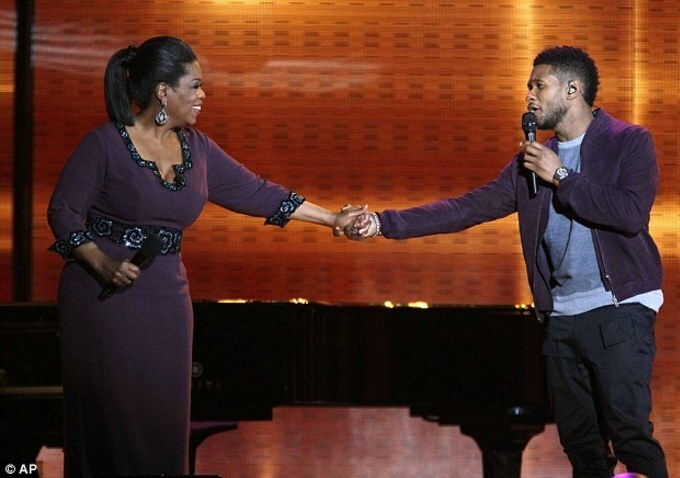 Usher is ready to give his confessions to Oprah Winfrey. The former talk-show queen will have a sit down with the embattled R&B crooner in a no-holds-barred interview. The ‘Climax’ singer has been reclusive for the past few weeks, so this will be an interesting conversation to watch. 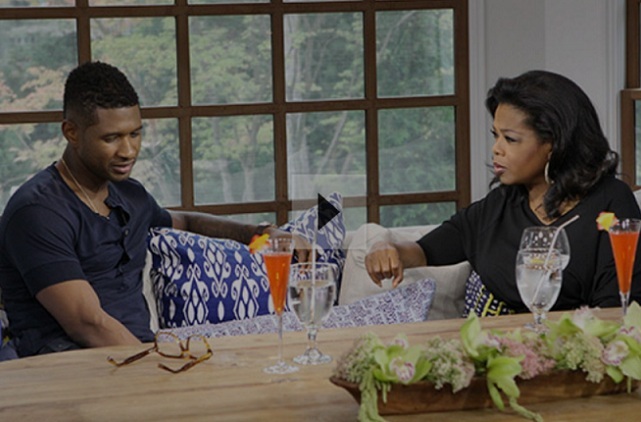 In the pre-taped interview for ‘Oprah’s Next Chapter,’ which airs this Sunday (Sept. 16) on the OWN network, Usher will talk about his bitter custody battle with Tameka Raymond and what caused him to breakdown during the court proceedings. The Grammy-winning singer also discusses rumors of infidelity in his marriage and whether he’s been an absentee dad to his two sons, Usher Raymond V and Naviyd. Usher’s mother, Jonetta Patton, also appears in the episode and will most likely talk about her reported dislike of her son’s now ex-wife Tameka. Posted in Breaking News, HOLLYWOOD, HYPE-ALERT, INTERVIEW, NEWSTagged celebrities, Oprah Winfrey, Oprah’s Next Chapter, usher, Usher Sits Down With Oprah Winfrey on ‘Next Chapter’Bookmark the permalink.